National carrier Air India plans to take short-term loans of up to Rs 3,250 crore to meet "urgent working capital requirements". 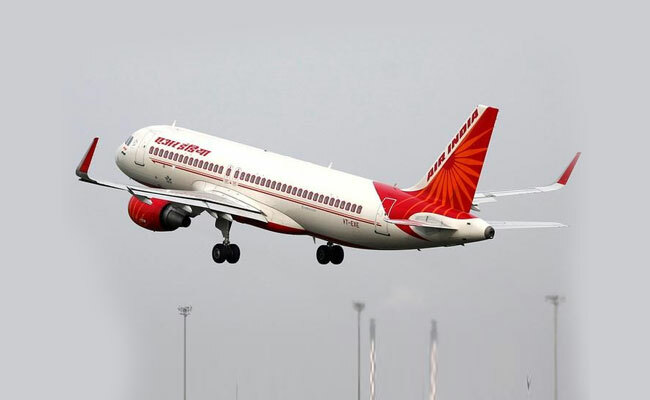 The government has invited bids to appoint two financial advisors and one legal advisor for the privatisation of national carrier Air India and its subsidiaries, the Ministry of Finance said in a newspaper advertisement on Thursday. Interested investment banks and law firms have until October 12 to pitch for their role in the privatisation. The government gave its in-principle nod to the strategic disinvestment of the airline - which has a debt burden of more than Rs 50,000 crore - in June this year. Subsequently, an Air India-specific alternative mechanism was set up to guide the process. A ministerial panel is working on the modalities for strategic disinvestment of the carrier and its five subsidiaries, including treatment of Air India's debt, hiving off of certain assets to a shell company, demerger and strategic disinvestment of three profit-making subsidiaries, among other aspects. Under a turnaround plan approved by the previous UPA regime, Air India is to receive up to Rs 30,231 crore from the government subject to meeting certain performance thresholds. The 10-year bailout package began from 2012. So far, the embattled carrier has received around Rs 26,000 crore under the package. Meanwhile, the national carrier plans to take short-term loans of up to Rs 3,250 crore to meet "urgent working capital requirements". The disinvestment-bound airline, which is staying afloat on taxpayers' funds, expects to get the central government's guarantee for the proposed borrowings shortly. The tenure of the loan will be one year and the amount is proposed to be drawn in two or three tranches. Banks have been asked to submit their financial bids by September 19, indicating the amount of government-guaranteed short-term loans they are willing to offer.